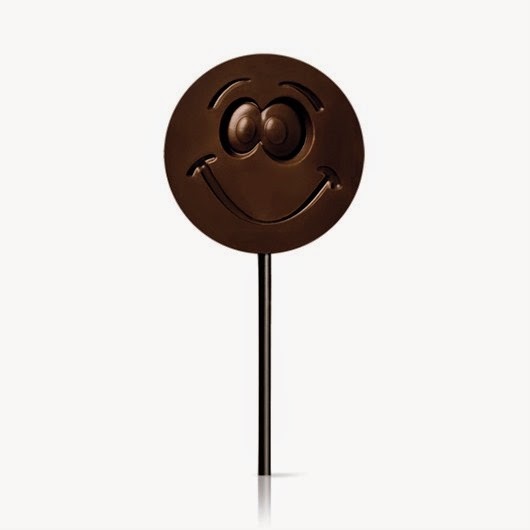 ...chocolat!! 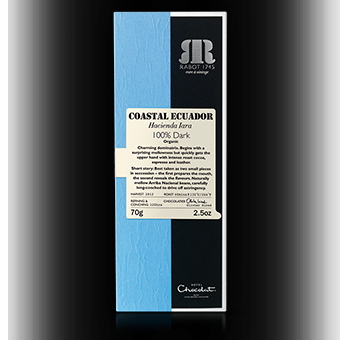 Oh yes, the lovely peeps at Hotel Chocolat wondered if I'd fancy reviewing their Father's Day chocolates. Mmmmm tricky one that. Disclaimer first and foremost - I had ONE. My husband polished the entire contents fairly rapidly it has to be said. There was maybe a brief period of savouring but nah pretty much scoffed the lot in a relatively short space of time. This is the man and I quote "I am more than content just to have one or two chocolates everyday" "I can make them last" blah blah. This is when he bemoans the fact that any Roses or what not he brings back from the Co-op have been eaten by the kids in record speed. 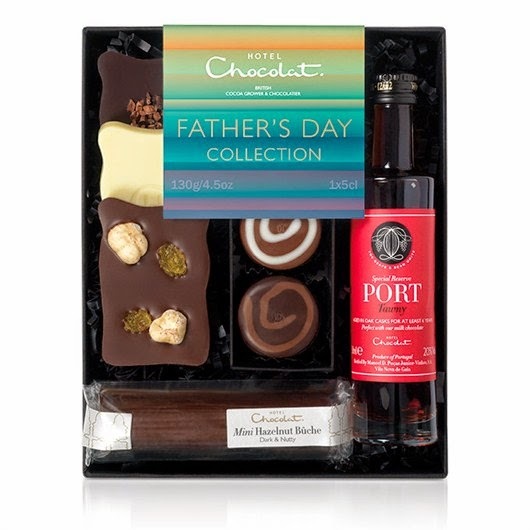 This mighty fine array of chocolate and PORT!! My husband loves port! He particularly enjoyed the mini hazelnut buche and I quote "that was really special"
Now not only does he reckon he can make chocolate last he's also the equivalent of my luddite nature but instead of being a bit of a technology hater, he is a 'poncy' food hater. He is happy to eat tinned curry and reckons all Belgium chocolates are the same and even proceeded to tell me the other day that no one has a monopoly on saying its 'Belgium' chocolate. 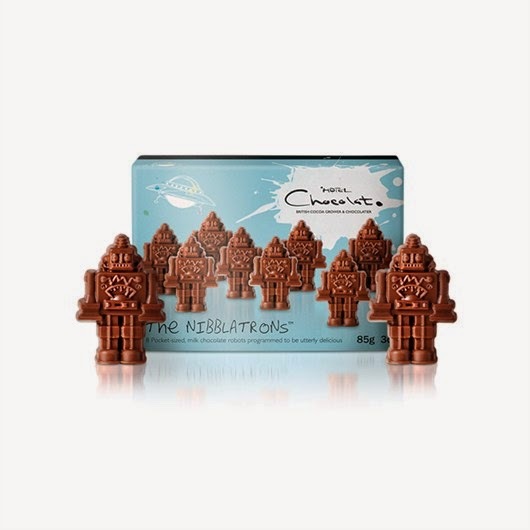 However I think Hotel Chocolat have proved him wrong. He was making orgasmic sounds and developed upper class finger gestures whilst sampling his chocolate bounty (excuse the pun). He's also tight when it comes to purchasing food. He rejoices at bringing home two for one offers of penny proportions so for him to say they were well worth the money (at £15 hardly extortionate!) is no mean feat. And you just know the mum is thinking "oohhh er Hotel Chocolat, this wasn't just slung in the trolley at the supermarket." 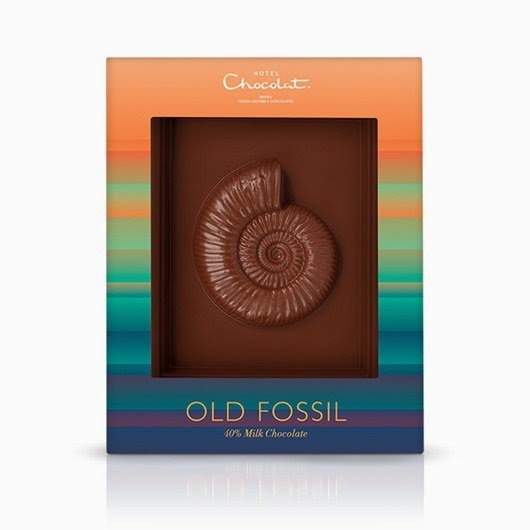 And if you really want to wind someone up then you could send them a chocolate old fossil for £8.50! 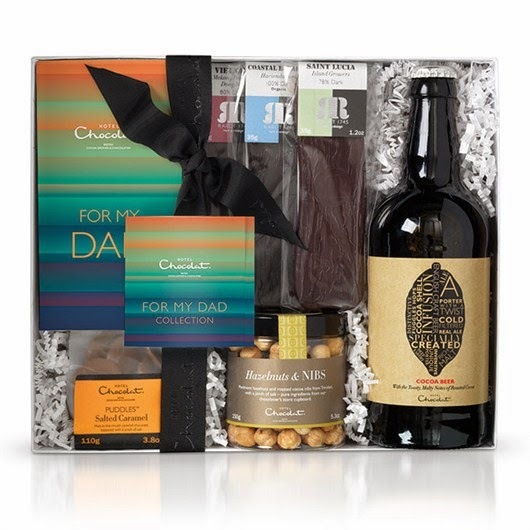 I was given a Father's Day box of chocolates for free (hard gig I know) for the purpose of this review. As ever this is a true and honest account of what the hubster thought of them.